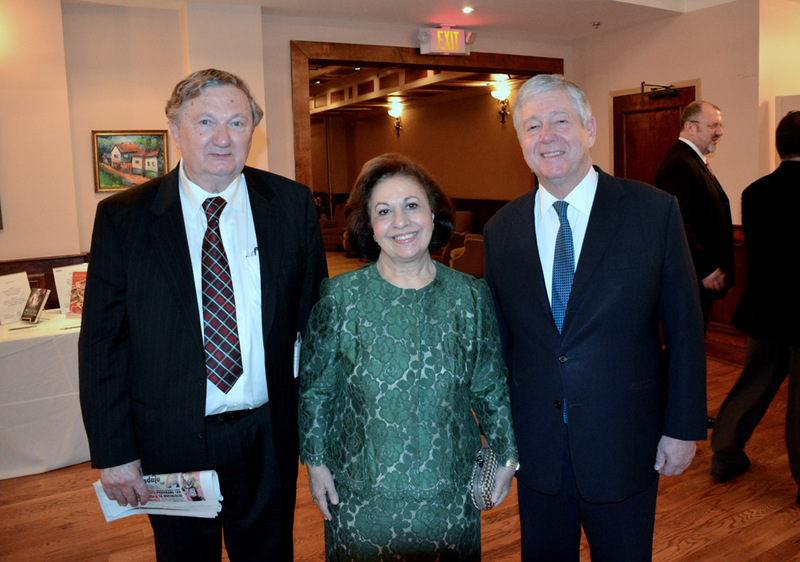 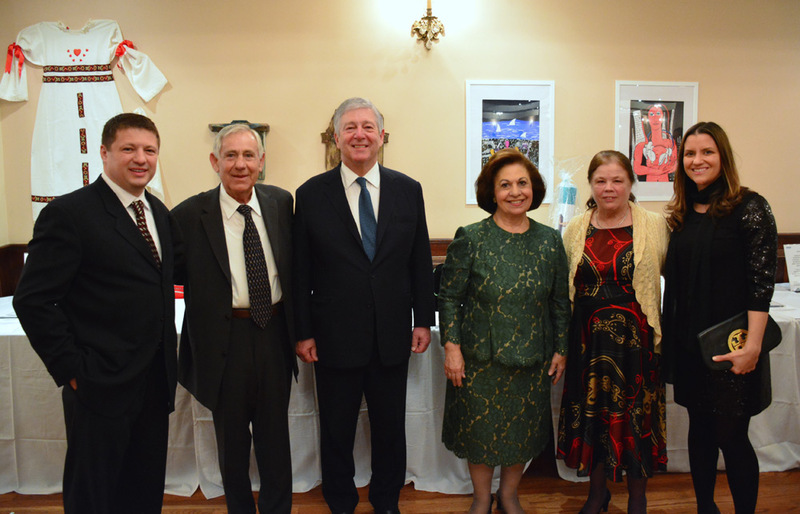 Their Royal Highnesses Crown Prince Alexander II and Crown Princess Katherine attended a charity dinner in Paterson, New Jersey yesterday evening, in an exclusive restaurant Hamilton and Ward (101 Ward St, Paterson, NJ 07505), organised by the New York branch of the charity Lifeline, founded by HRH Crown Princess Katherine. 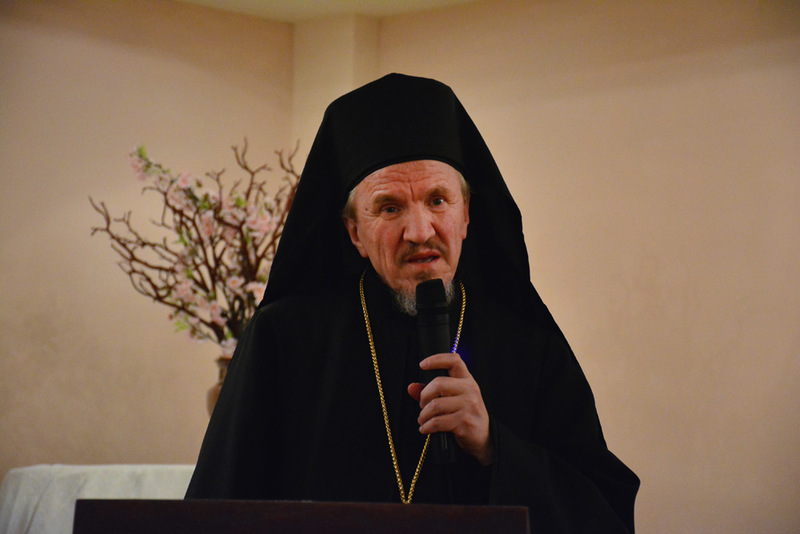 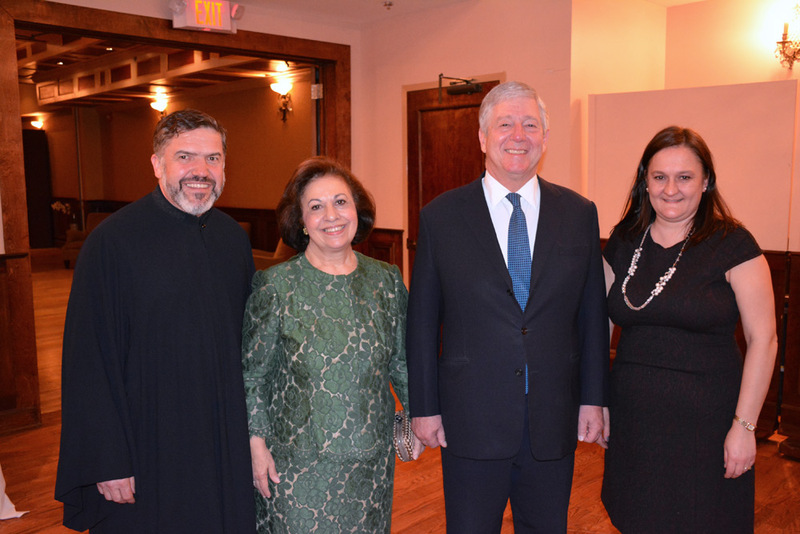 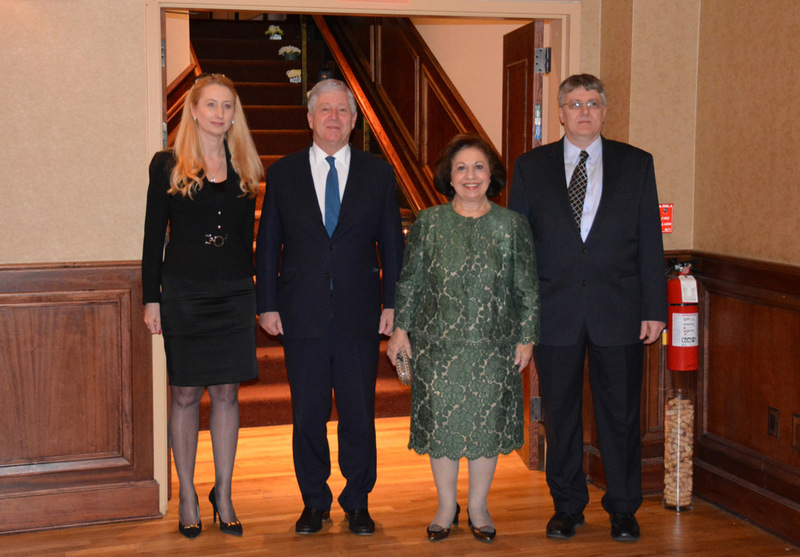 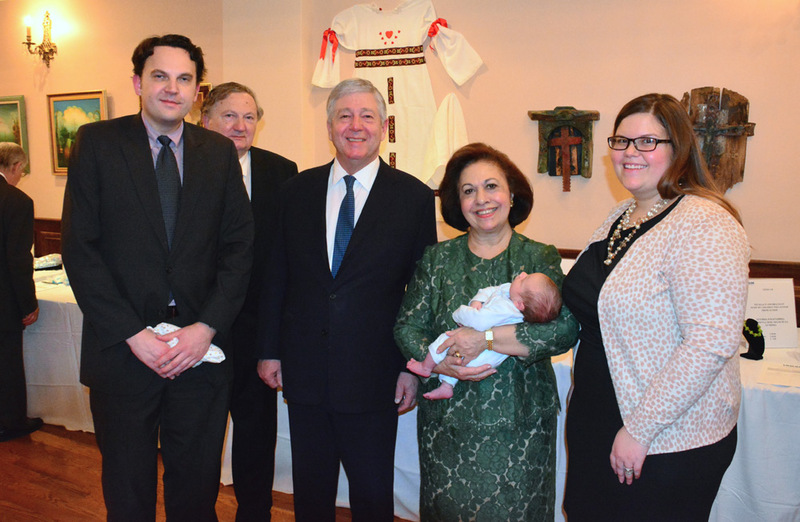 In addition to the Royal Couple, the fund-raising was attended by His Grace Bishop Mitrophan of Eastern America and many distinguished members of the Serbian diaspora and their American friends. 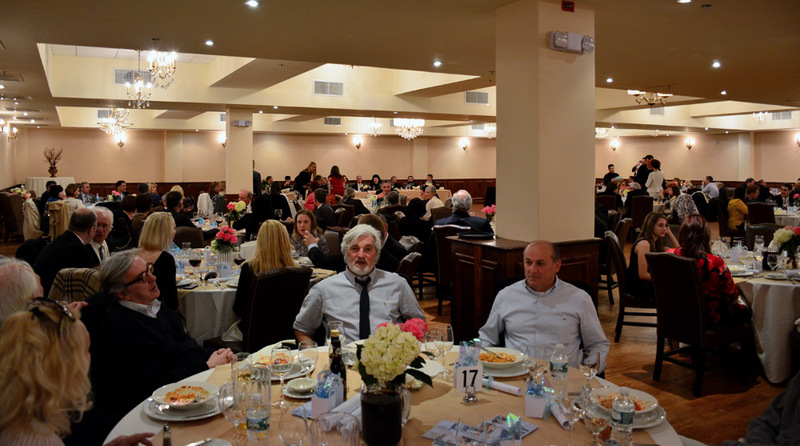 All proceeds from the charity dinner will help orphans in Serbia because they are such a vulnerable category and live in extremely difficult conditions. 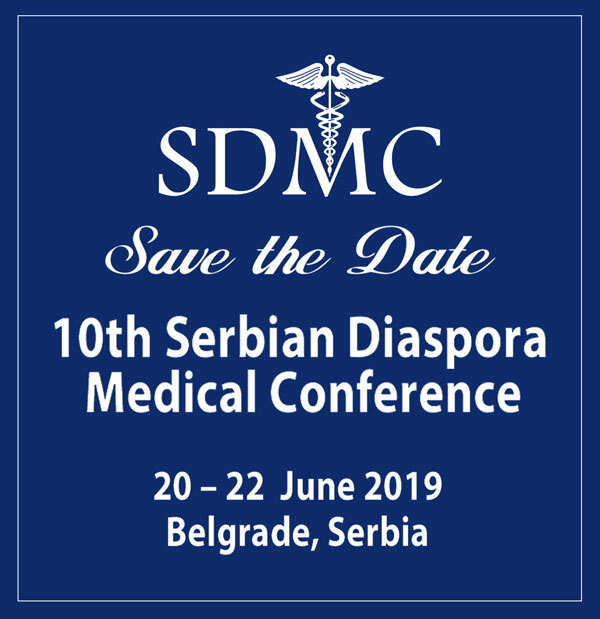 The money will be donated to the Center for Children and Youth in Vranje and the monastery of Sveta Petka in Paracin, where the nuns take care of orphans with disabilities. 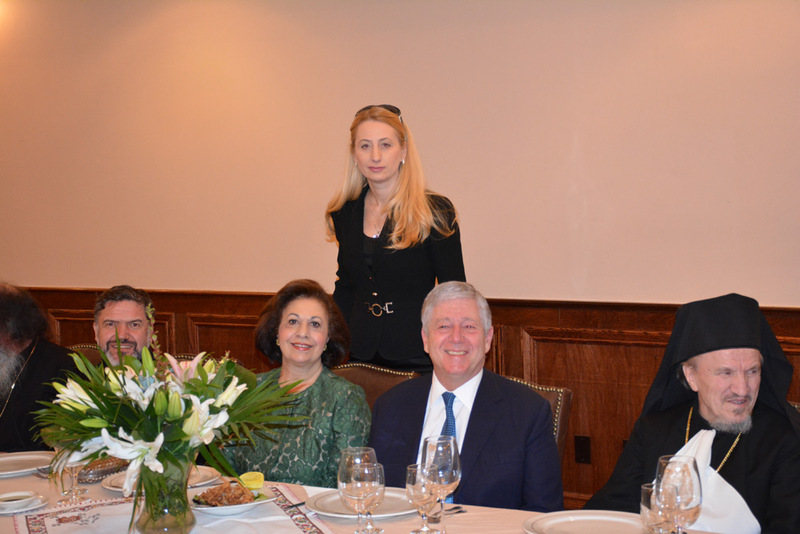 Hamilton and Ward is one of the most prestigious restaurants in Paterson, New Jersey. 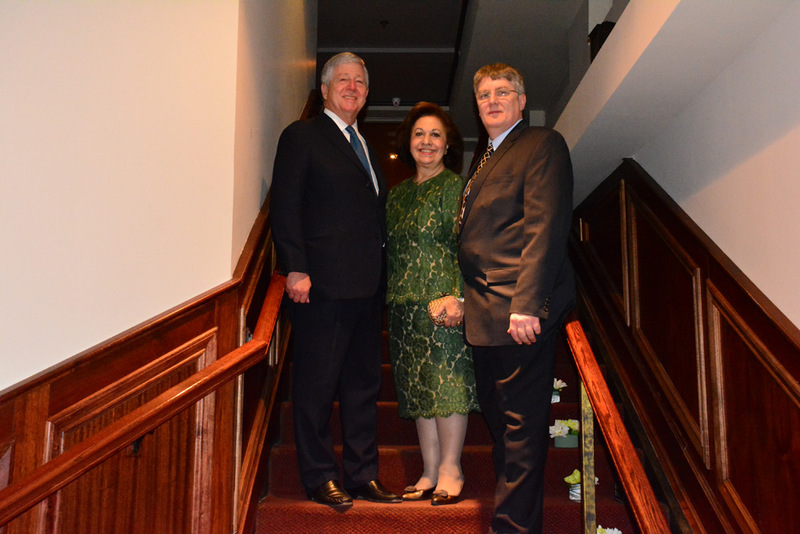 During the evening, guests were entertained by Stefan Lazarevic, a young professor of classical guitar and Katarina Visnjic, a soprano. 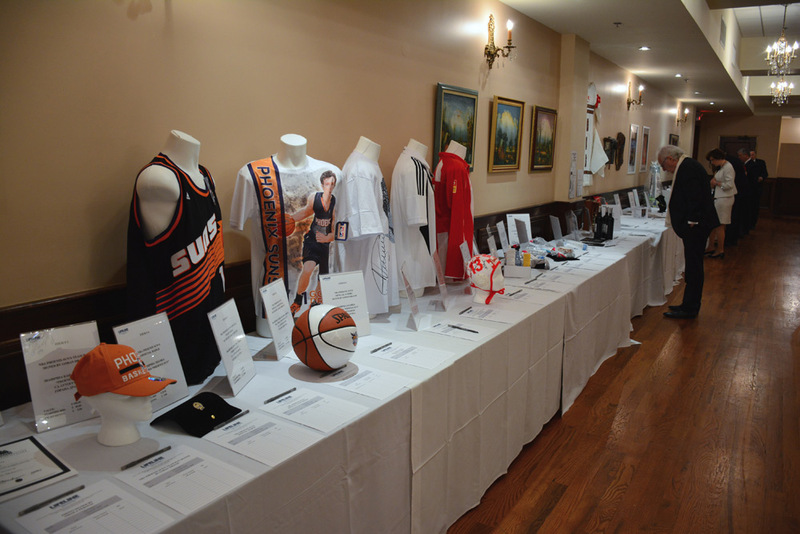 As part of the dinner, a so-called silent auction was held, with many signed items for sale: a shirt signed by Novak Djokovic, sports jerseys, balls and caps signed by Goran Dragic of the Phoenix Suns, one of the best players in the NBA, then signed photos of Nikola Pekovic, also one of the best NBA players, a signed cap of the water-polo club Crvena Zvezda, the current champion, a jersey signed by Momcilo Vukotic, one of the best players of all time from the FC Partizan, a jersey signed by Dragan Dzajic, one of the best players of all time of the FC Crvena Zvezda, books signed by Vuk Draskovic, works of art by Serbian painters Miroslav Babic and Tara Rodic, books signed by Joe Molera. 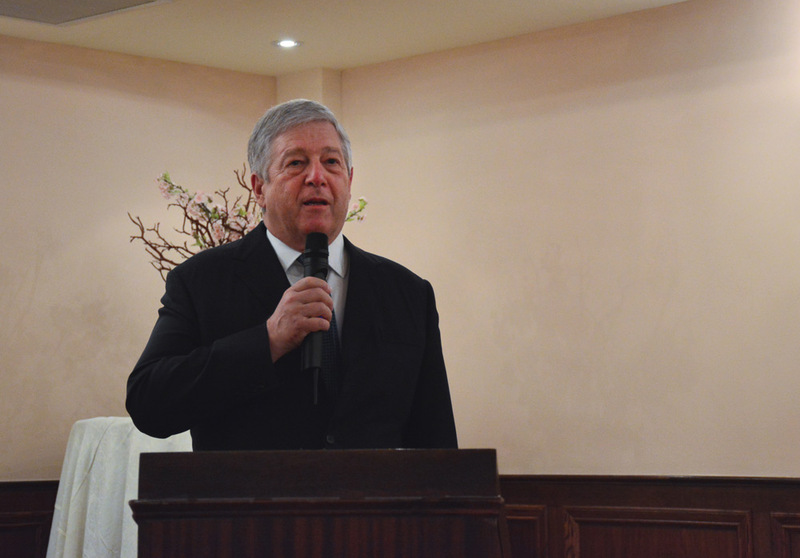 Also exhibited were limited series of wines, exclusive brandies aged 28 years, limited edition of cosmetics by La Roche-Posay, vouchers for restaurants, and more. 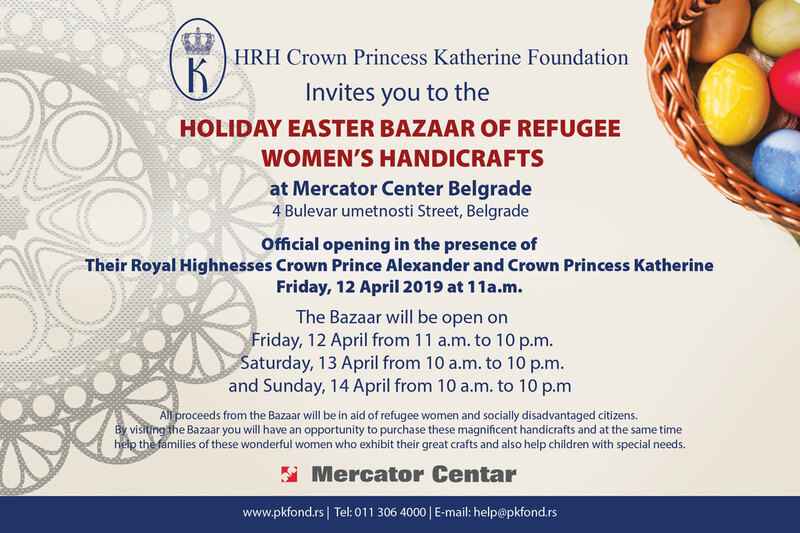 The organizers expressed their gratitude to the public that came in large numbers to this festive gathering to help the most vulnerable in Serbia – children without parental care.